While I’m shopping, I decided to compile a list of my favorite (veg) parenting books. Super Baby Food by Ruth Yaron: How-tos of preparing homemade, organic baby food with a strong emphasis on plant-based and vegetarian foods. Raising Vegetarian Children: A Guide to Good Health and Family Harmony by Joanne Stepaniak and Vesanto Melina: Nutritional and social advice, plus fantastic vegan recipes. We love the muscle muffins! New Vegetarian Baby by Sharon K. Yntema and Christine Beard: Age-by-age feeding guidelines and nutritional information. 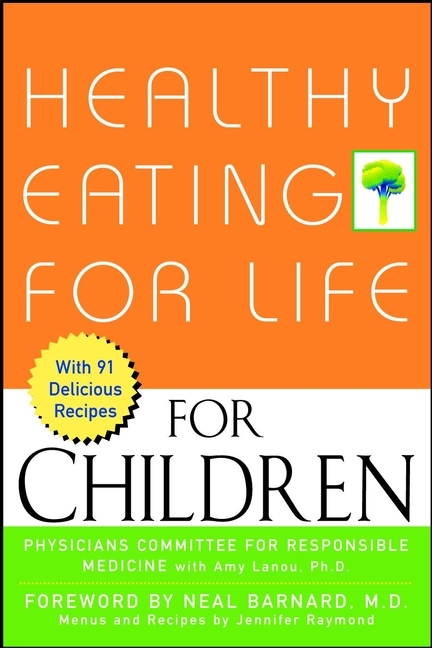 Healthy Eating for Life for Children by Physicians Committee for Responsible Medicine: Draws on nutritional research, such as the China Study, to make the case that children should be eating exclusively vegan foods. Includes a section on healthy eating during pregnancy. Vegan Lunch Box: 130 Amazing, Animal-Free Lunches Kids and Grown-ups Will Love! by Jennifer McCann: From the simple to the fancy, this cookbook provides great menu ideas and recipes that the whole family will enjoy. Vegan Family Favorites by Erin Pavlina: Lots of kid-friendly recipes. Our favorite is the lemon-garlic asparagus!